Kids Metal Bucket is made of galvanized steel, and is durable enough to withstand hours of intense play. This Kids Garden Bucket with a wide handle sized for small hands for comfort and control. This Galvanized Bucket is suitable for kids outdoor play or as a storage container indoors. The Bucket is recommended for ages 5 years and up. 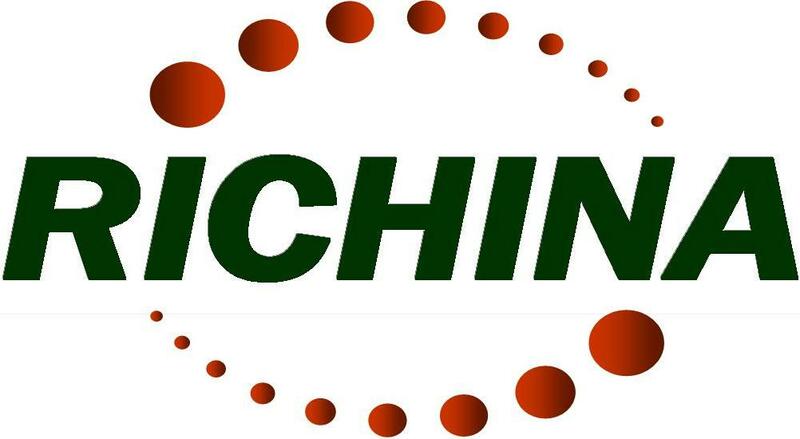 Committed to providing the most imaginative toys along with the highest safety standards, Richina has Garden Toy Tools approprate for all age groups. This Kids Galvanized Bucket with powder coated surface and any color can be custom. Looking for ideal Kids Metal Bucket Manufacturer & supplier ? We have a wide selection at great prices to help you get creative. All the Kids Toys Galvanized Bucket are quality guaranteed. 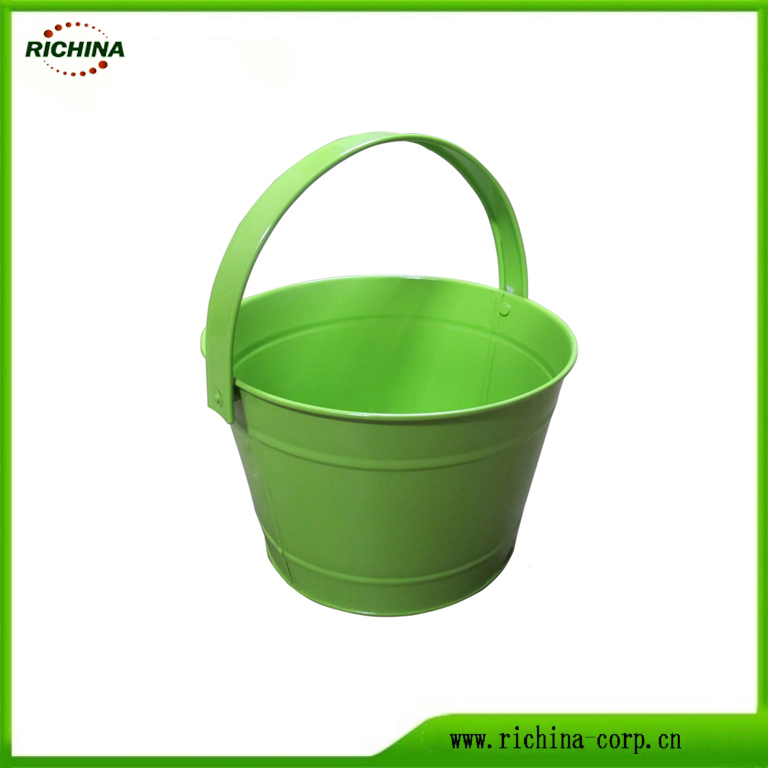 We are China Origin Factory of Garden Bucket for Kids. If you have any question, please feel free to contact us.